When you’re committed to change you try to do things a little differently, right? That’s what we think. So we set out to make the celebration that happens at a festival one that commemorates a victory while offering a bit of the stuff we want to see more of in the world. In other words, we wanted to add to the learning experience to enable those who have heard the calling but perhaps may not have all the tools they feel are needed to fully commit themselves to making a difference. That’s why we’re offering our new Lucid University intensive training programs. 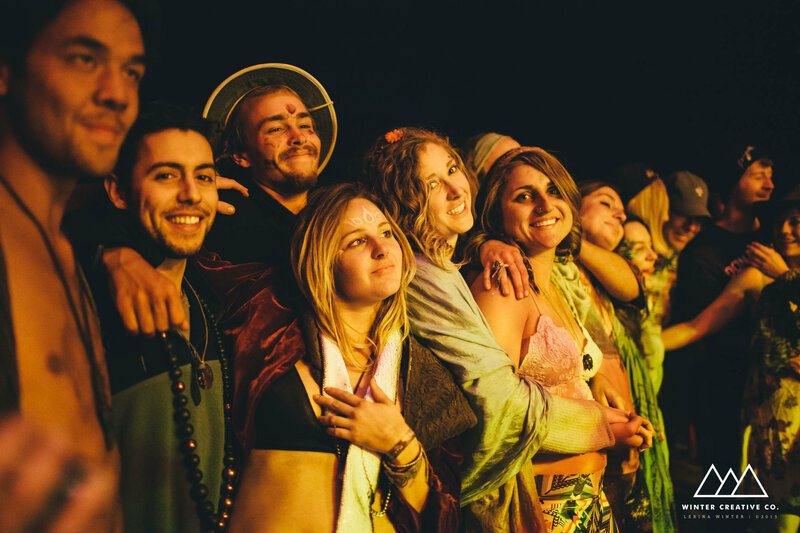 It’s the first pre-festival offering of its kind, and our hope is that with the added knowledge of experienced professionals we can equip the leaders of tomorrow with the power to heal. The need for healing is important. It’s becoming increasingly urgent too because the cultural fault lines in the world that separate us seem to writhe as conditions worsen. It’s almost as if it’s all coming to a head. When we consider all the ways the world needs fixing in its current state just choosing an area to focus one’s efforts can lead to a paralyzing set of options. 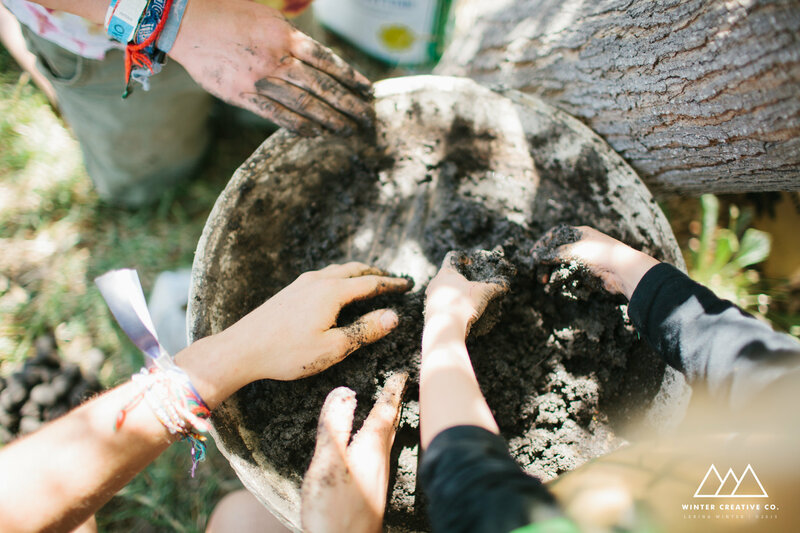 That’s why we selected five of the most wholesome, healing crafts we could find and hand picked some of the most seasoned experts in each field to teach each program for our 3-day intensives. It’s not just a way to learn more, it’s a way to help the community realize more of it’s potential as a catalyst for change. 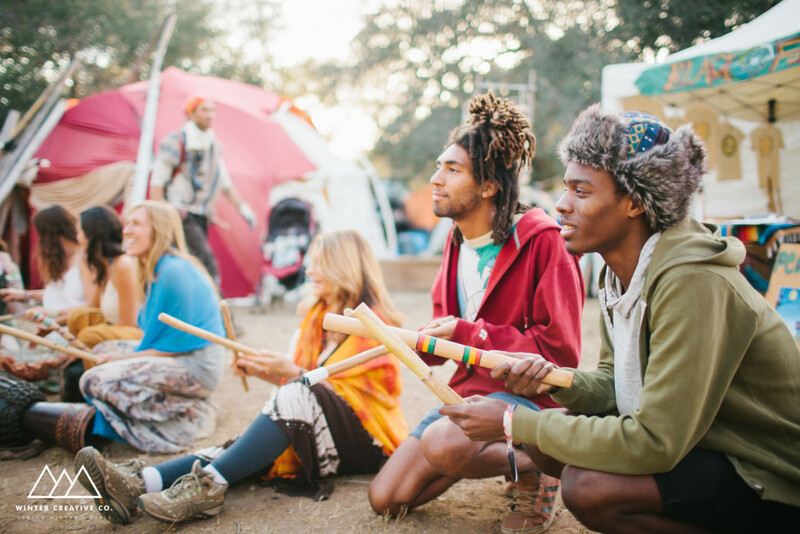 In short, these programs all offer healing arts training to cultivate and equip the healers of tomorrow. If you’ve been looking for an opportunity to make a difference, to create a sustainable future with a craft you can be proud of all you need to do is take a look at our courseweek intensives and find the one that speaks to you. Are you a dreamer? Go to the Lucid Dreaming intensive and discover you’re not the only one. Perhaps, you’re a spiritual healer? Learn the art of Reiki to find purpose in transmitting healing energy. Do you often wish for ways to improve your relationship with the earth? 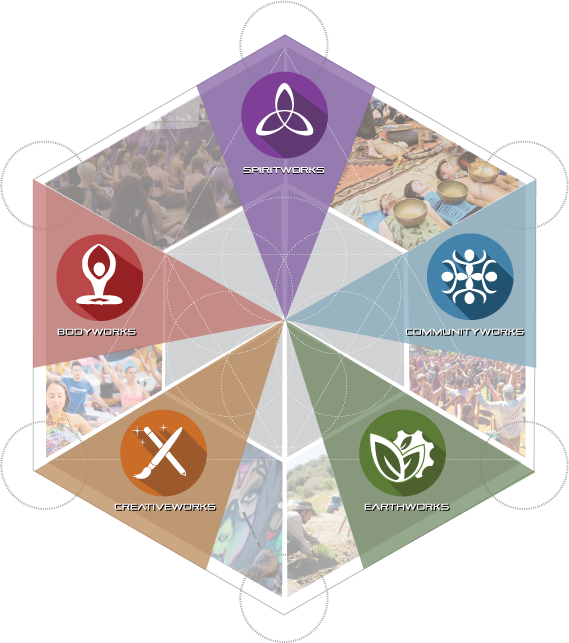 The permaculture intensive would be a blessing. Do you have boundless creative energy that you’re hoping to understand how to channel better? Then look into our Art intensive and get the keys to unlock the full power of your imagination. Do you live to dance? Want to take that same divine power that is wielded onstage and use it to realize your potential? 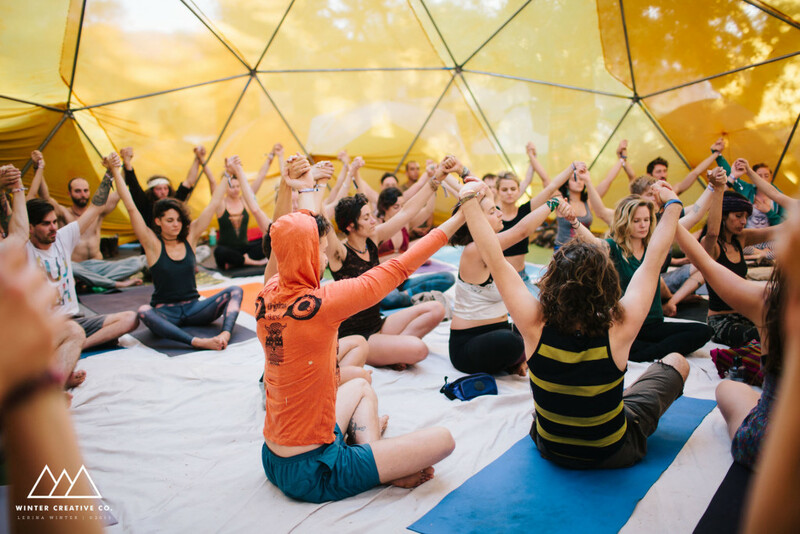 Get moving with the Embodiment & Leadership intensive and bring harmony into your life. These courses are not casual overviews. These are intensives. Called as such to denote their importance to the community as well the imparted educational experience one gets from learning under these instructors. Not everyone will be able to join us at the Lucid University Courseweek experience, and that’s okay. But those who do register for one of our five intensives will emerge better prepared to unleash the magic that inspired their own personal transformation into the larger community. As an important, pivotal point in our story, this decision will be one that the future will smile on as the moment we took that first step together towards the healing of our world in the places where change is needed most. It won’t all be easy. Whether it’s the next presidential election or what you choose to eat for breakfast the Crossroads theme is meant to acknowledge that with each decision a new possibility is forged. With better decisions comes the potential for a better reality. At the heart of it, that’s a big part of why we’re inviting you to join us. We want to learn more about how to make an impact out there with you. We want to catalyze all that stored up potential in the community and unleash the tranformational power of festivals into the world. But it all starts with connecting with one another to acknowledge that our choices matter, right? So why not pull together to make the choices we have ahead good ones? Feature Photo by Winter Creative Co.